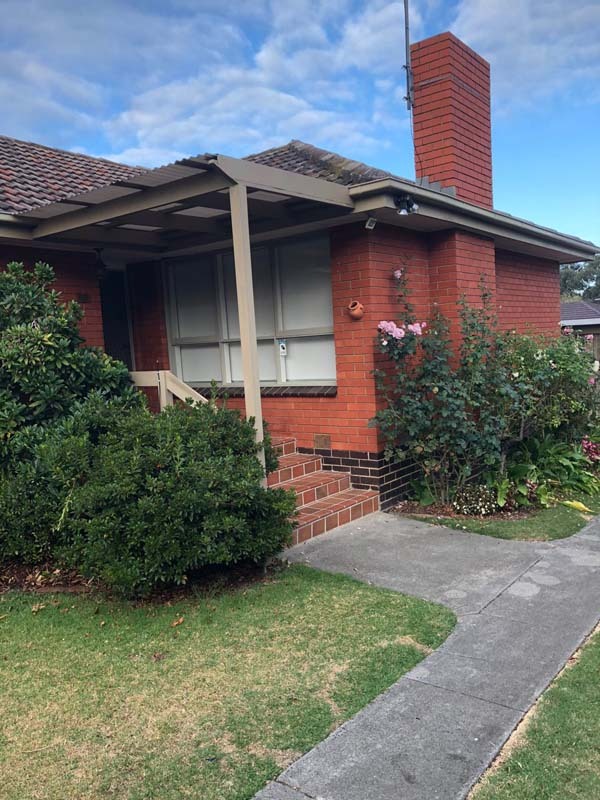 The gutters and fascia were recently replaced on this property in Avondale Heights using Colorbond materials. 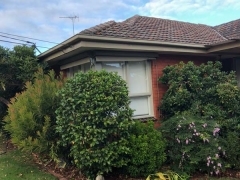 The property’s existing gutters and fascia were over two decades old and were starting to show rust spots and cracks. The property owners had also noticed some leakage when it rained. 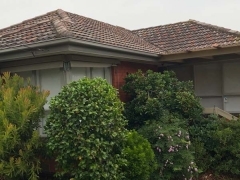 The team at Strong Life Guttering and Roofing attended the property to perform a thorough assessment. This was at no cost to the owners. 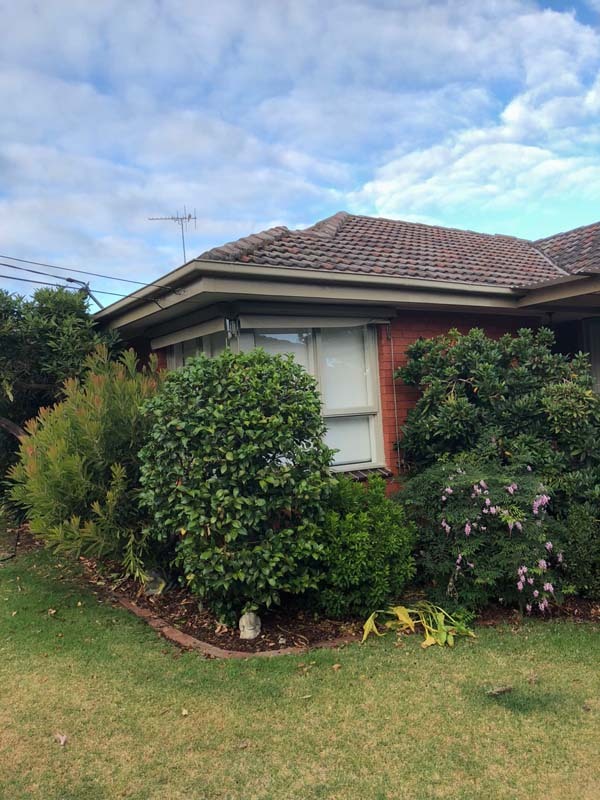 A quote was prepared after the inspection that included all materials, installation and removal of the old guttering system from the property. 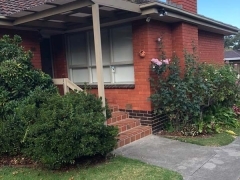 The owners of the property were satisfied with the competitiveness of the quote and approved for the work to be completed within the few weeks that followed. 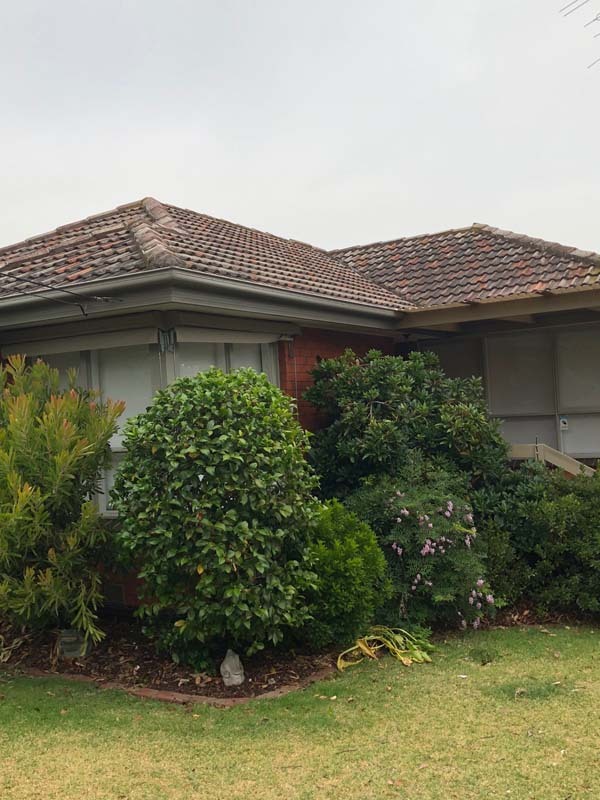 On the day of installation, the Strong Life team removed the existing Colorbond gutters and fascia material and installed new materials to the exterior of the premises. The property owners will benefit from this new guttering system for the next few decades. 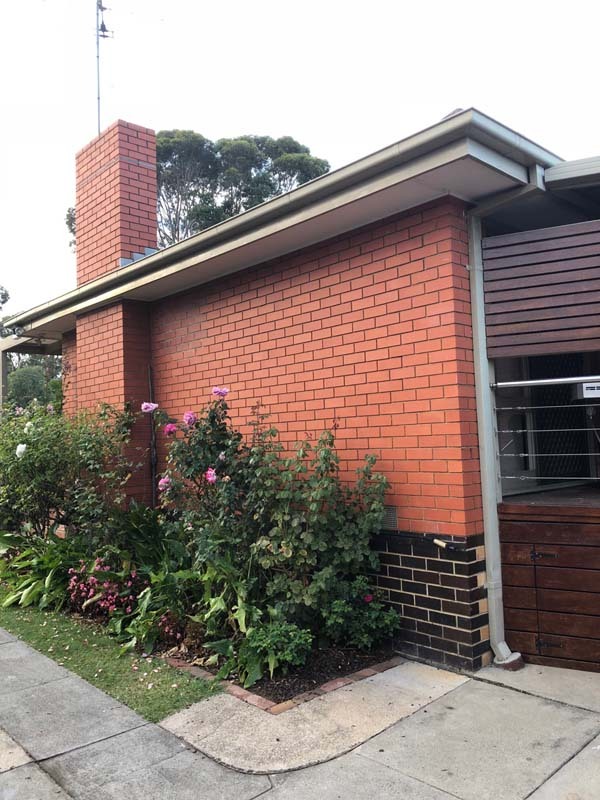 In addition, having opted for a variation in Colorbond, the new system has provided the property with a brand new façade! 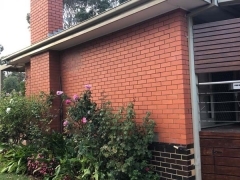 If you have any enquiries about your Colorbond guttering, please contact our friendly team on (03) 9310 4455 or you can contact us via our online enquiry form.